Showing 38 posts by Nicholas M. Oertel. 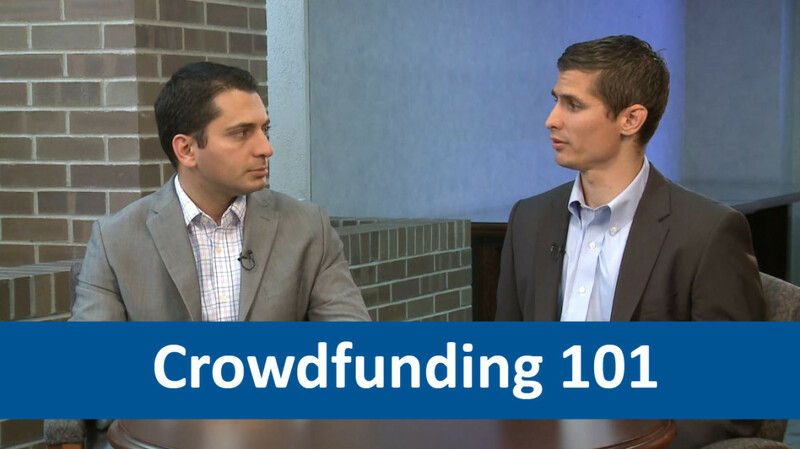 Part 1 and 2 of this series discussed the basic requirements that must be met to utilize Michigan’s new intrastate crowdfunding exemption. Part 1 of this series discussed the 12 basic requirements that must be met to utilize Michigan’s new intrastate crowdfunding exemption. It's official, crowdfunding is legal in Michigan. 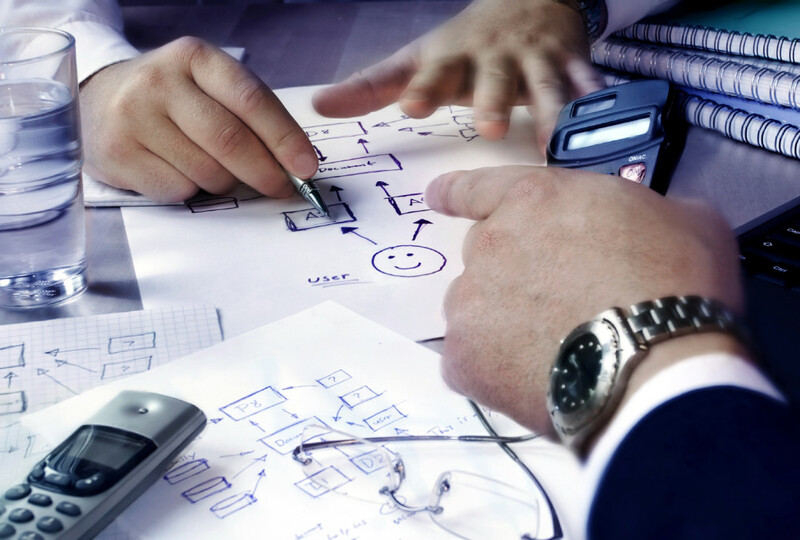 So, what does that mean for your business? Let's start with the basics.